Nick Burd attended the University of Iowa and received his MFA from The New School. He lives in Brooklyn, New York. 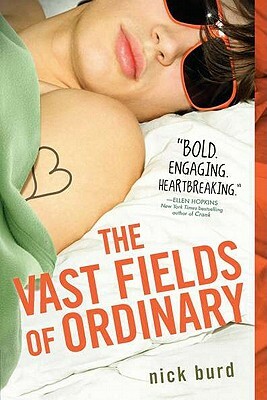 The Vast Fields of Ordinary is his first novel.